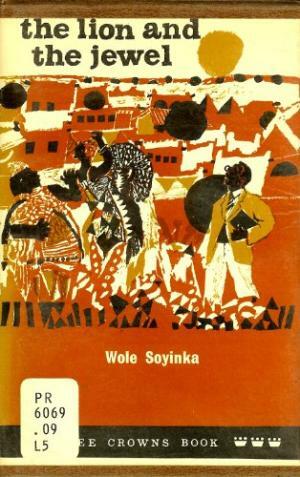 Veteran movie producer, Tunde Kelani plans on adapting Wole Soyinka’s Lion and the Jewel into a film. 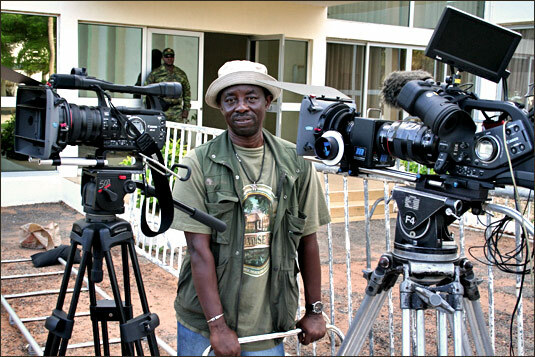 Celebrated producer and director, Tunde Kelani, has started work on the filming of The Lion and the Jewel, one of the popular plays of the Nobel laureate, Prof. Wole Soyinka. The movie which will be titled “Sidi Ilunije,” would be shot in the ancient city of Ibadan and rendered in Yoruba language. It will feature Adebayo Salami as Baroka, Ibrahim Chatta as Lakunle, and Ayisat Onitiri as Sidi. Speaking to Punch, Kelani revealed that he already has Soyinka’s approval to adapt the book into a film. “In fact, I can say that it was Prof. himself (Soyinka) who inspired me to embark on the project. He said, ‘TK, why not take a look at one of my plays?’ Well, I think he said something like ‘one of the simple plays’. TK as the producer is fondly referred is known for book to film adaptation. He adapted Akinwumi Isola’s “O Le Ku”and “Koseegbe” into movies. He also adapted Bayo Adebowale’s “The Virgin” into a film titled “The Narrow Path.” The award-winning film “Maami” was also adapted from a story by Femi Osofisan.